 This is an exceptionally aromatic and flavorful, limited-release wine. 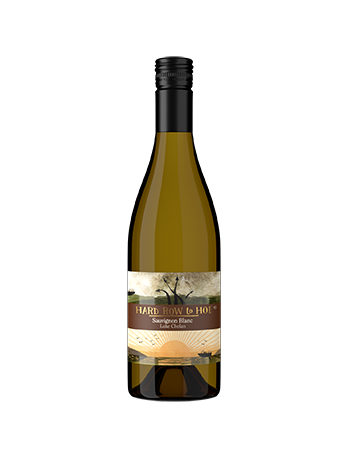 Fermented in stainless steel then aged for 4 months on its lees in neutral oak barrels with frequent lees stirring resulted in a full-bodied Sauvignon Blanc with incredible minerality and complexity. Flavors of tropical fuit, spices and grapefruit abound.. Wonderful texture with lots of minerality and a beautiful acid-driven, long vibrant finish. Balanced, juicy and pure! Pair witih simple salads, asparagus and seafood. It is also good with hummus, baba ganoush other Middle Eastern fare. Enjoy! 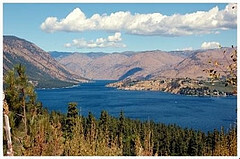 Lake Chelan is an inland fjord measuring 55 miles long and is part of the North Cascade mountain range in north central Washington State. It is one of Washington’s newest AVAs, receiving federal approval in 2009. Another distinct element of the Lake Chelan AVA is the ‘lake effect’. Lake Chelan acts as a big heat sink that keep the temperatures a little warmer in the winter and therefore protected from some of the killing frosts that can occur in other growing areas and extending the growing season. Cool nights and warm days allow the let the grapes hang for a longer time, without becoming overripe.